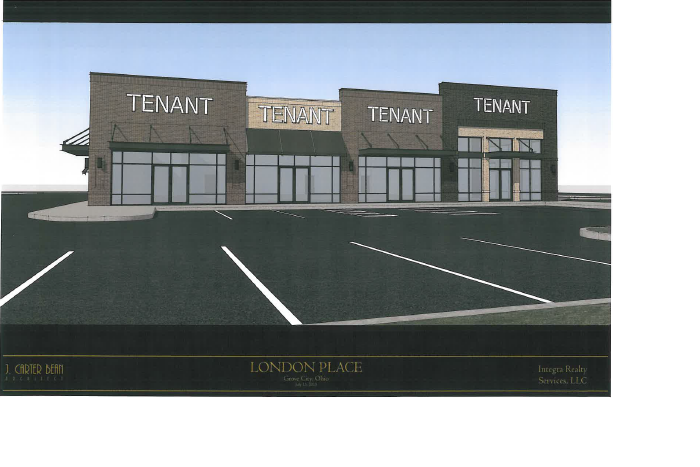 This proposal is to construct a commercial development at 2798 London-Groveport Road, located at the northwest corner of the intersection of Summit Way. The 8,400 square foot building will be a combined restaurant and retail center. There will be a total of 67 parking spaces, 34 designated for restaurant and 33 for retail.